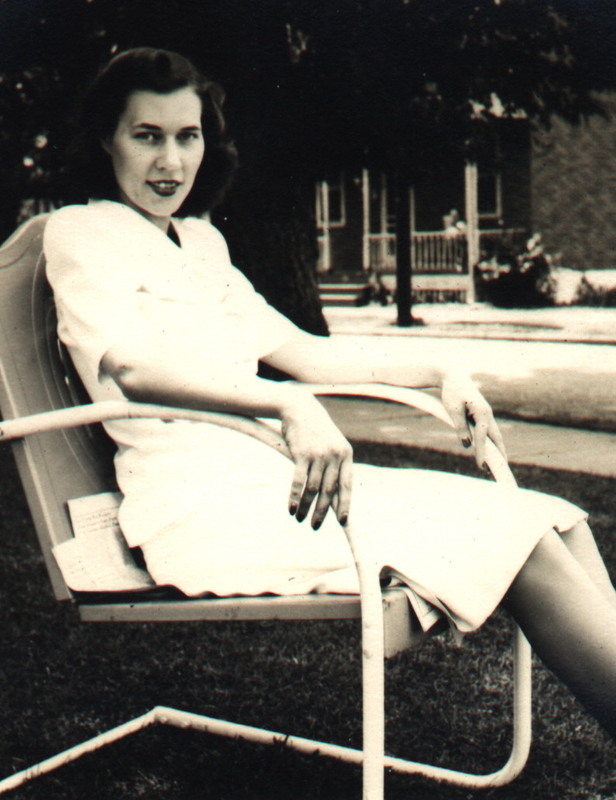 This photo of Bertha Wildblood Heath was taken on June 17, 1945, in Trenton, New Jersey. 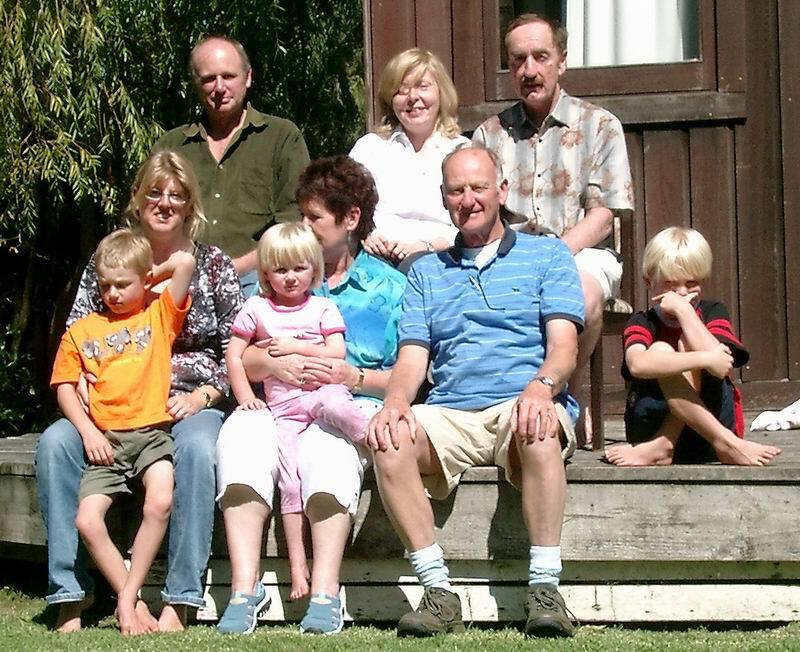 Nine motley Wildbloods from four countries in Paraparaumu in March 2005. Mike in dark green, Marysia in white, Alan in a brown pattern, Joshua in orange on Susan's blue lap, Rebecca in pink on Rosemary's white lap, Doug in blue with white stripes and an empty beige lap, and Samuel in red and black. Doug, Rosemary and Mike were born in the UK, Marysia in Poland, Alan in the U.S. and the other four in New Zealand. The photo was taken by the only non-Wildblood on the premises, the home of Mike, Susan and children. Arthur Wildblood, grandfather of the Doug in the photo above, and father of the fast Joe in the New Photos section, was a Great Warrior. He served in the trenches in France with the Welsh Fusillers. 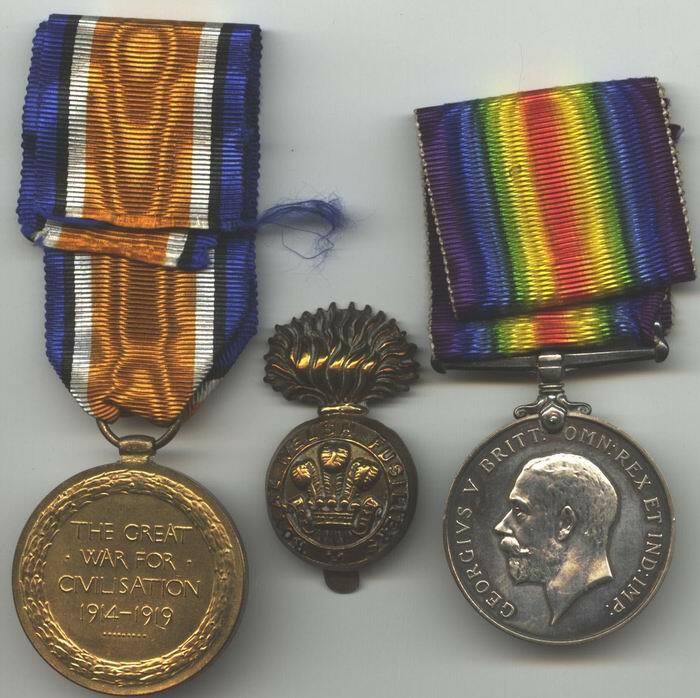 This item did not quite fit under Faded Papers because the medals are not paper and Arthur's honors are untarnished. Although the story is old, the image is current and I have chosen to feature it under New Photos. Go to Old Photos to see Arthur in uniform with his wife. Home in Havelock North in March 2003. 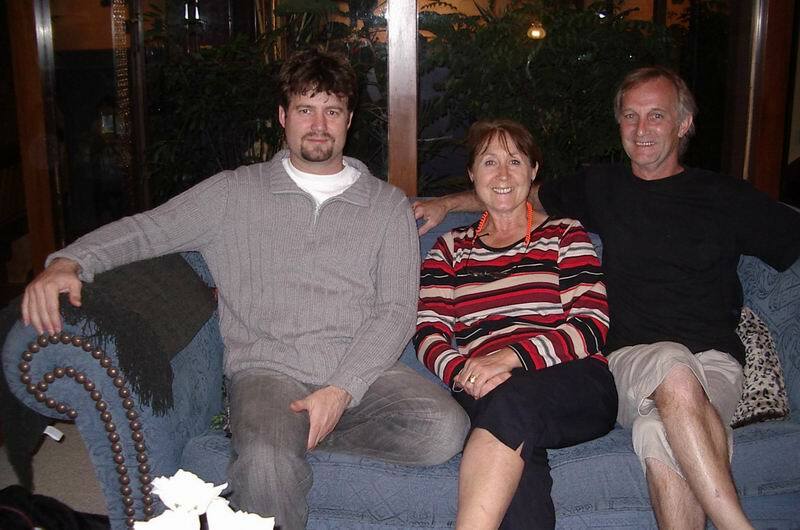 Patricia Wildblood Stuijt, from Dudley, is flanked by husband Jan, from Rotterdam, and son Dylan. The father and aunt of Tricia, formerly Pat, will be featured in our Old Photos department. On the left, the founder of this website, Alan Lee Wildblood, from Trenton, New Jersey. 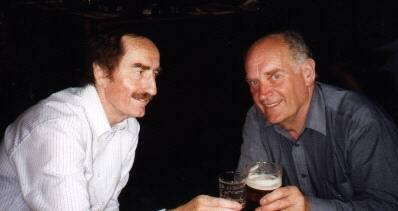 He has just met Alan William Wildblood (right), in the latter's town, Church Stretton, Shropshire. The photo was taken in 2002. In 2004 she was still a Wildblood. Who can identify her? 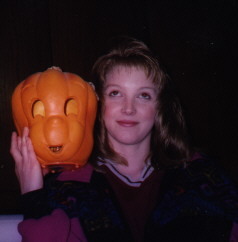 On Halloween the mask comes off if you don't know by then. She is related to the first Trenton family in the Old Photos section.